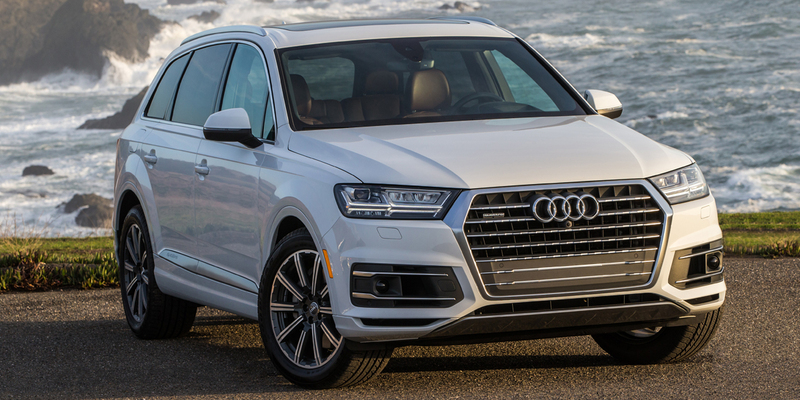 The Audi Q7 is the most affordable vehicle in the premium large SUV class, and it offers a more dynamic on-road driving experience than its rivals as well. No V8 engine is available, and towing/maximum-cargo capacities trail class competitors; the third row isn’t as spacious either. Audi may see fit to offer an “e-tron” plug-in-hybrid version of the Q7 to U.S. buyers in the near future. The Q7 is Audi’s largest SUV; we categorize it as a premium large SUV, but it’s on the smaller end of that class. It’s also a bit less “burly” in terms of engine muscle and off-road prowess than other XL-size luxury SUVs. The Q7 was redesigned for 2017 on an all-new lighter-weight platform, gaining fresh, more-angular styling and new safety and technology features. Two engines are available: a 252-horsepower turbocharged 2.0-liter 4-cylinder and a 333-hp supercharged 3.0-liter V6. 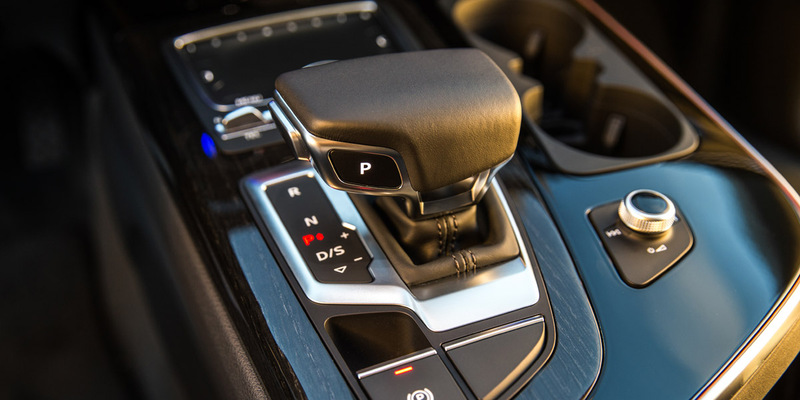 All-wheel drive is standard with both engines, as is an 8-speed automatic transmission. Standard features include panoramic sunroof, power liftgate, and xenon headlights. Available safety and technology options include a traffic-jam-assist feature that allows for semi-autonomous driving at speeds up to 37 mph, infrared night-vision assistant, and a collision-mitigation system with automatic braking and pedestrian detection. 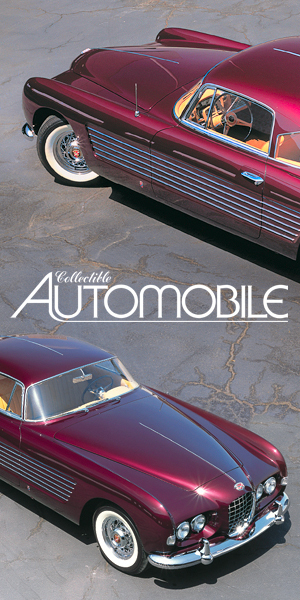 Top-line Prestige models can be equipped with four-wheel steering and an adaptive air suspension. 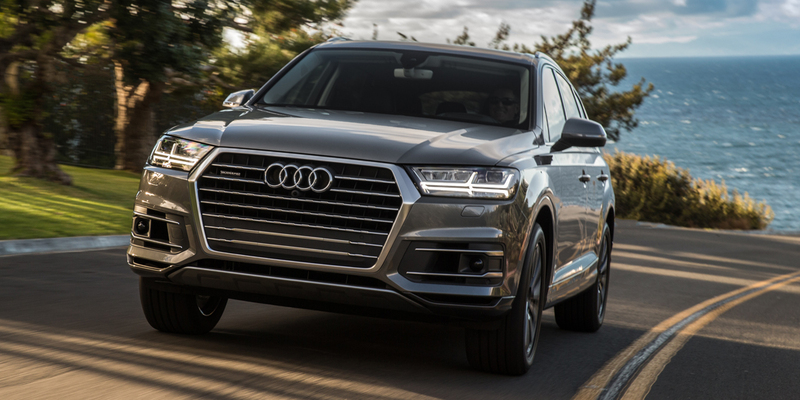 Complete information on the 2019 Audi Q7 was unavailable as of this writing, but we are not expecting any major changes. 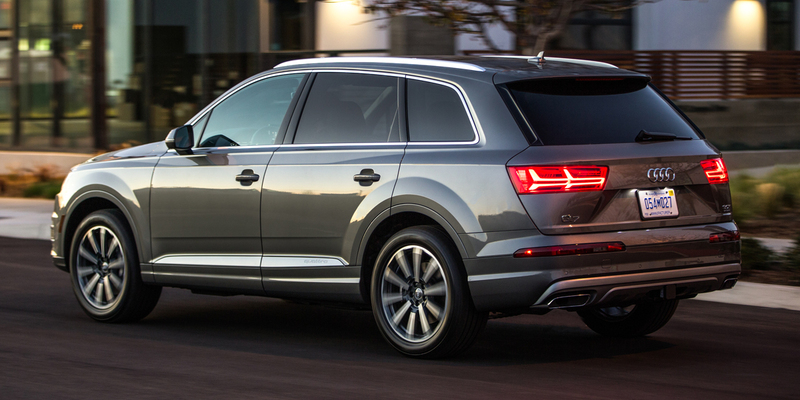 With either powertrain, the Audi Q7 has the same EPA ratings: 19 mpg city/25 mpg highway/21 mpg combined. In Consumer Guide® testing, a V6 Premium Plus model averaged 19.0 mpg in an even split of city/highway driving, and a V6 Prestige model averaged 22.2 mpg in 70-percent highway driving. 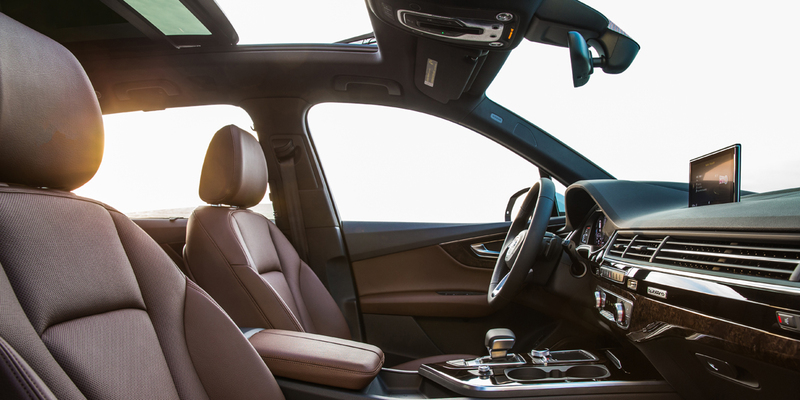 Among its premium large SUV competitors, the Audi Q7 presents itself as a sensible, sophisticated choice that is more in line with the kind of everyday driving most families do. It might not have the muscle or sheer size for heavy-duty hauling of passengers and cargo that some of its rivals do, but bests most of them when it comes to fuel economy, ride and handling balance, and available technology features. 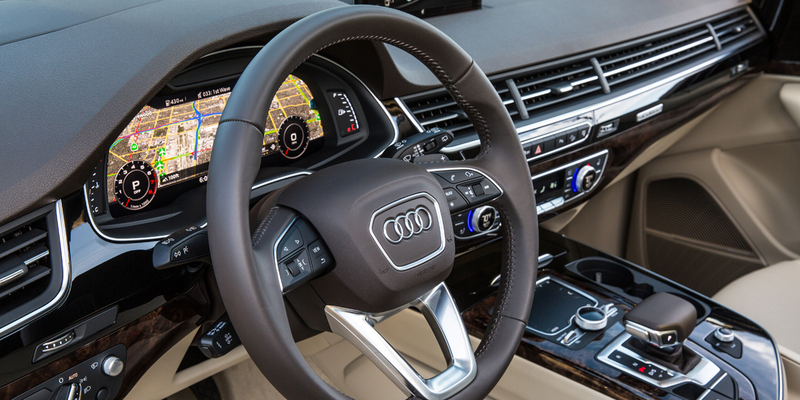 The understated, Euro-cool styling inside and out is a Q7 strong point as well.